Wizkid reunited with son as he touched down London last night. The superstar is in London to perform in the Upcoming AfroRepublic event on May 26. 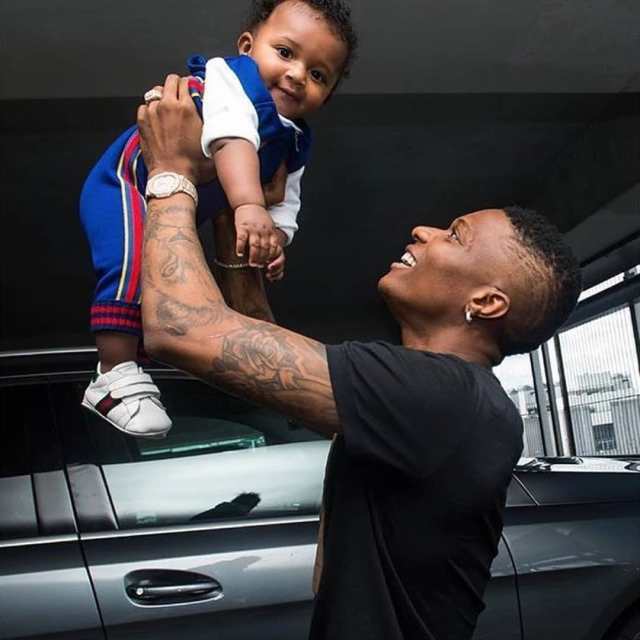 Starboy Wizkid is back to daddy duties with his son in London. He looks really happy to be spending time with baby Zion. 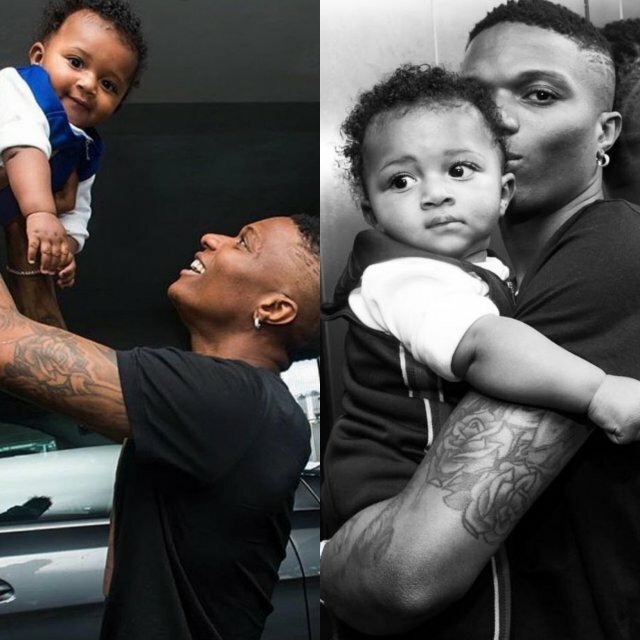 Wizkid welcomed his son Zion with his 38-year-old former manager, Jada Pollock in 2017. Wizkid continued saying although he has 3 kids from 3 different women, he would love another child, this time a girl.